Hi! I’m so glad you are here! Most days you can find me in my Raleigh home with my husband Greg, son Luke, our mini Goldendoodle, Brooklyn, and anxiously waiting for baby Joshua to arrive any day now! My heart is people. I have a passion for meeting women right where they are in life, having meaningful conversations, and encouraging them through God's word. I started walking with Jesus in my 30’s so I can deeply relate to chasing everything in this world only to be left empty time and time again. If I'm not talking with an old or new friend over coffee, you can find me running the greenway, cheering on the NC State Wolfpack, or taking a hot yoga class. A successful day for me is talking with God, getting in a good work out, being with family, and making a friend smile. I was the little girl who loved art class; I have always loved creating! My pup is my best friend (insert heart-eyes here) & I find joy in strolling the isles of target, and anything outdoors! Having an intimate relationship with Jesus is the best gift I've ever accepted & fearlessly chasing the desires He puts on my heart truly brings me life. I am encouraged by walking alongside other women who live in God's wisdom, love, and grace! 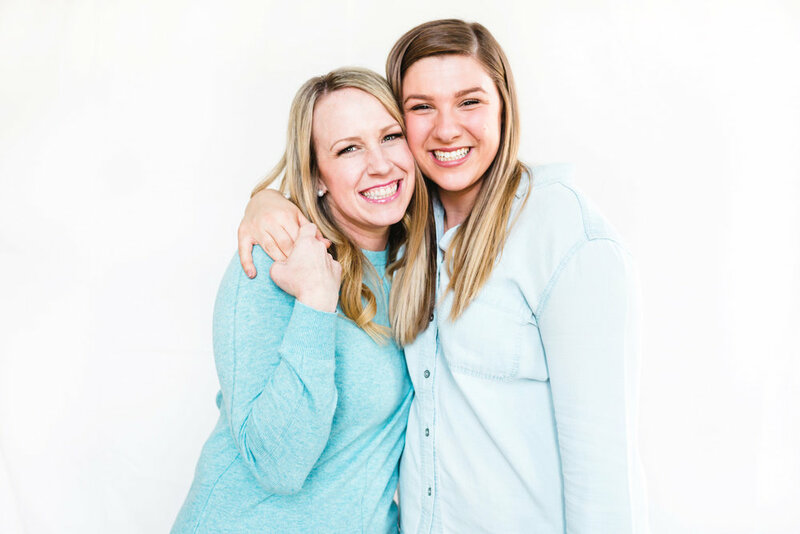 We are passionate about meeting women right where they are in life and encouraging their conversations with God.